Look at the lake. It’s a calm, silvery blue, a reflection of the morning sun and sky. Shops are open for business, brunch on patios, bikers, runners, the neighbourhood is already alive. Your schedule’s wide open. Maybe you’ll run the waterfront or explore that little boutique store you’ve been telling your friends about. Maybe both. It is all within reach! 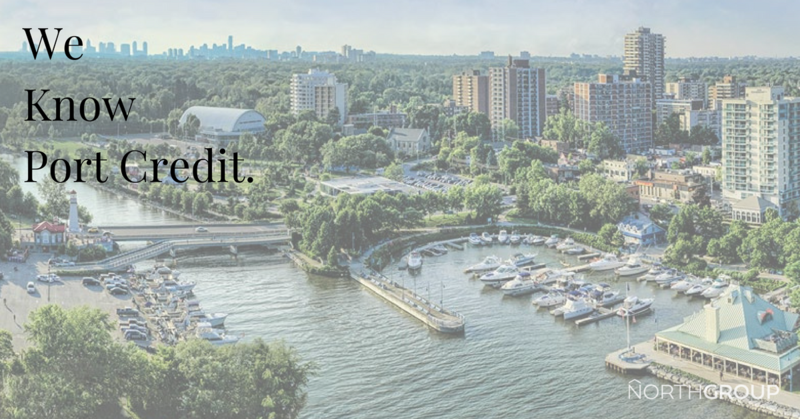 Welcome to Port Credit's Newest Developments! currently in preconstruction at 1101 Clarkson Road North, Mississauga. 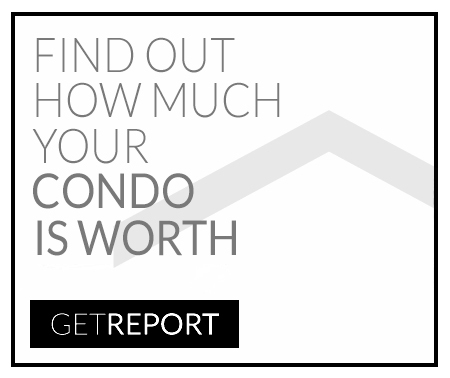 Sales for available units range in price from $503,900 to over $1,019,900. Eleven•11 Clarkson unit sizes range from 690 to 1687 square feet. A warm-hearted boutique residence of only 204 units (including 6 townhome suites), TANU weaves together all the right elements for modern urban life: sophistication, convenience, connectivity, and amenities. Just a stroll away: riverside trails, the harbour and Port Credit’s own thriving village life with its colorful independent stores and cafes, not to mention fast commuter connections to the city and throughout the GTA. Intimately tucked away in a residential enclave and beautifully crafted inside and out, TANU addresses the needs of the nature lover, the community-minded, as well as all the modern urbanists who, like TANU, artfully combine everything into one. Stride Condos & Towns is a new condo and townhouse development by Kingsmen Group Inc. currently in preconstruction at 501 Lakeshore Road East, Mississauga. 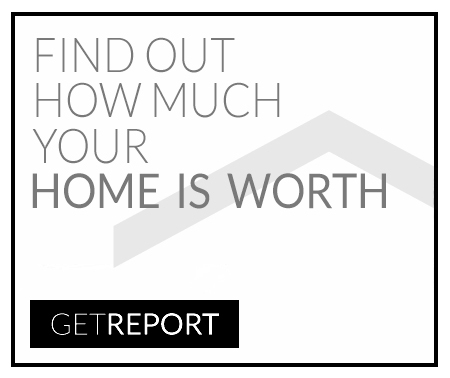 Sales for available units start from the high $400,000's. Sales Starting in Winter/Spring 2018. Mod Townes is a new townhouse development by Maramel Homes currently in preconstruction at 1629 Blanefield Road, in South Mississauga. Sales for available units start from the mid $900,000's. 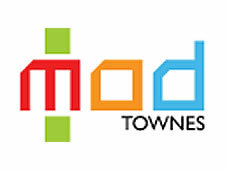 Mod Townes has a total of 24 units, sizes range up to 2277 square feet. West Village Port Credit is a new condo, townhouse and single family home development by Dream, Diamondcorp, FRAM Building Group, Slokker Real Estate Group and Dundee Kilmer Developments Limited currently in preconstruction at 70 Mississauga Road South, Mississauga. West Village Port Credit has a total of 2500 units. The Reserve at East Mineola is an exclusive new townhouse development by Queenscorp Residences currently in preconstruction in the heart of East Mineola, Mississauga. The development has a total of 145 modern townhomes and flats. The Reserve is modern Mineola at its finest. Manors of Mineola is a new townhouse development project by Carlyle Communities and Fortress Real Developments and is currently in preconstruction at 1640 Crestview Avenue, Mississauga. The development has a total of 26 units, and is set on 1.5 acres, on a private road. 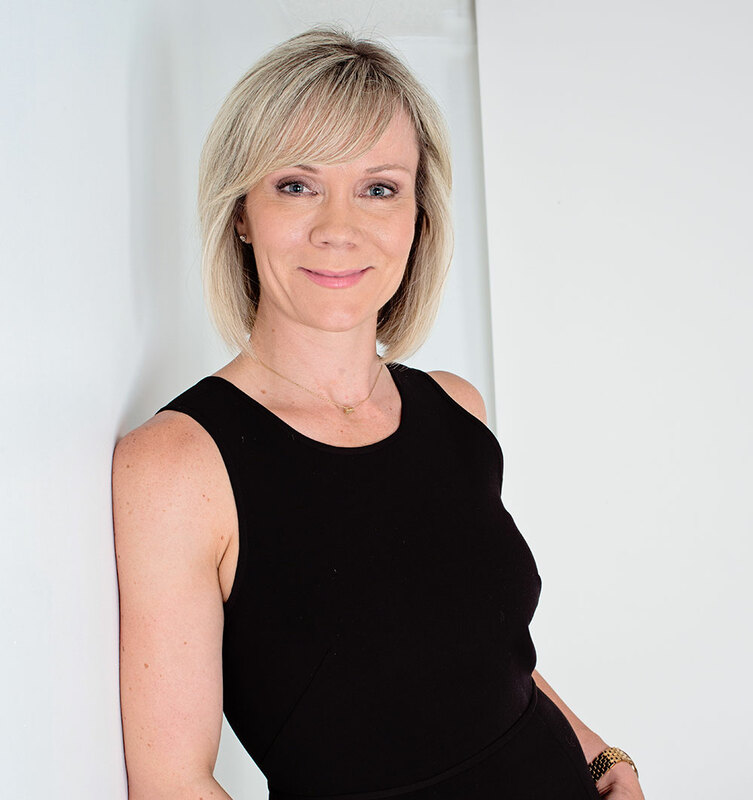 The development is in close proximity to the Port Credit waterfront, as well as the several golf courses in the area. Barca Verde at Lakeview is a fine collection of European-inspired Semi-Detached homes backing onto Lakeview Golf Course where luxury, passion and lifestyle collide. Whether it be on the green, or in the blue, live the way you deserve to. 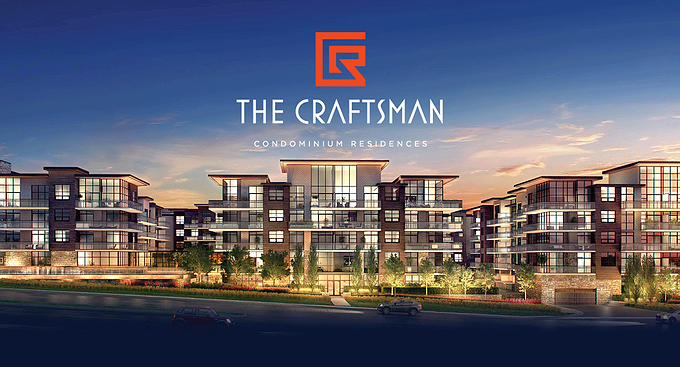 The Craftsman Condominium Residences is a new condo development by VANDYK Group of Companies currently under construction at 1575 Lakeshore Road West, Mississauga. The development is scheduled for completion in 2017. Sales for available units start from the low $300,000's. The development has a total of 293 units. 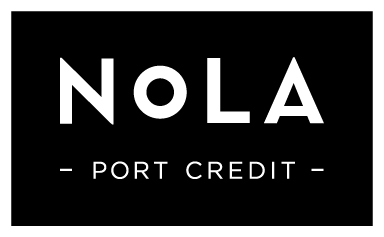 Nola Port Credit will launch Spring 2016. This exclusive 15-storey residential condominium will be located in the heart of Port Credit at the SW corner or Ann Street and High Street. Nola will feature views of the lake and garden settings with well-appointed contemporary interiors. If you would like the opportunity to preview pricing before the public launch contact me today to RSVP. 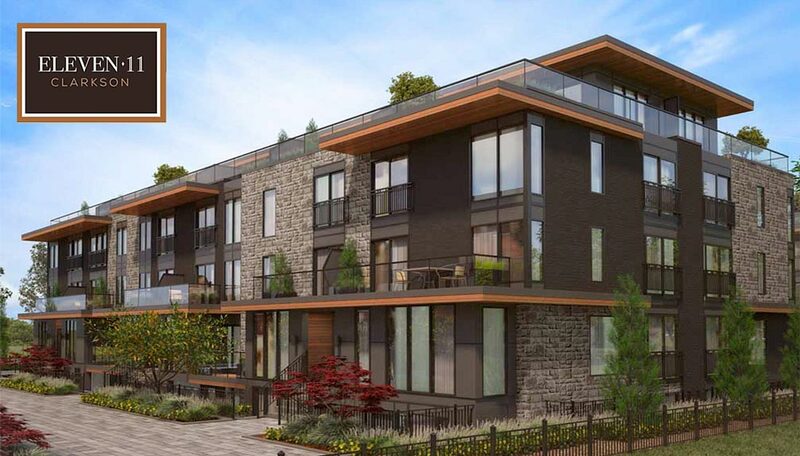 Dellwood Park is a new urban townhouse development by Sierra Building Group that will launch in East Mineola at the corner of Cawthra Rd and Atwater Ave. Modern designs and affordability combine to create a home unlike any other. Starting from the $300's. Contact us today for first access to new development opportunities in Port Credit and beyond!